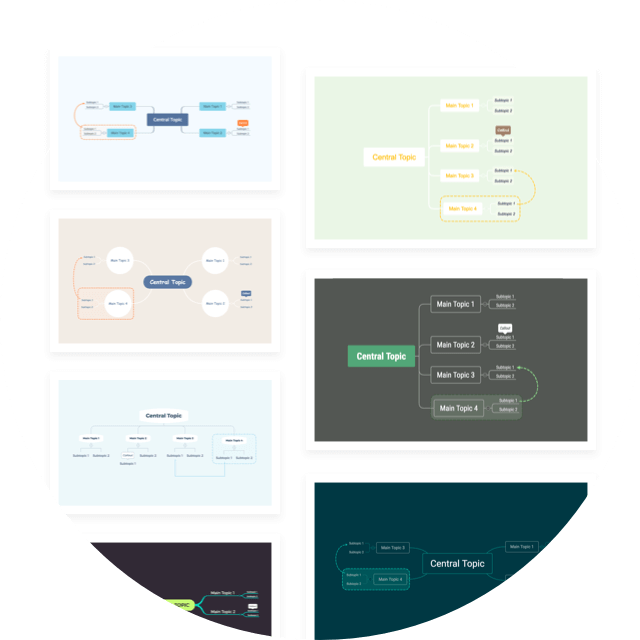 After the hard work of our developers for the entire three years, countless days and nights of our skilled testers to test and report, careful collection of valuable feedback and advice from our faithful customers and continuous refinement of our “picky” designers and product managers, XMind: ZEN, the whole new amazing mind mapping tool, is finally available. 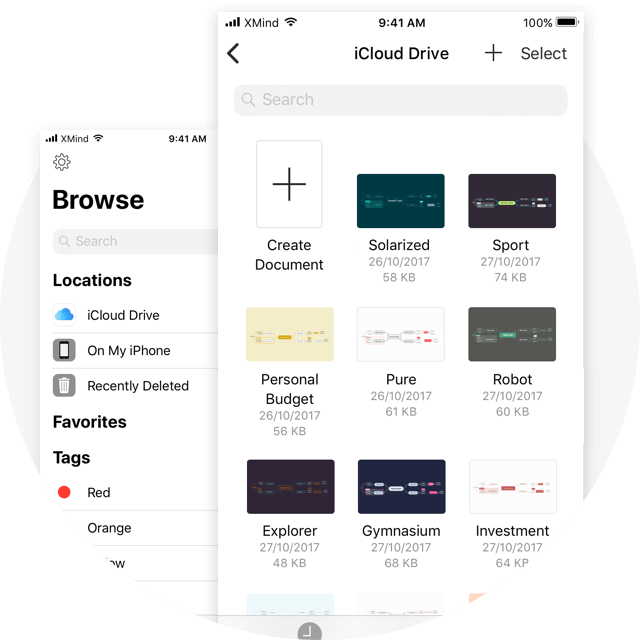 Now, with less than $0.2 per day you can use XMind: ZEN and XMind for iOS to clarify thinking, capture new thoughts and organize information. 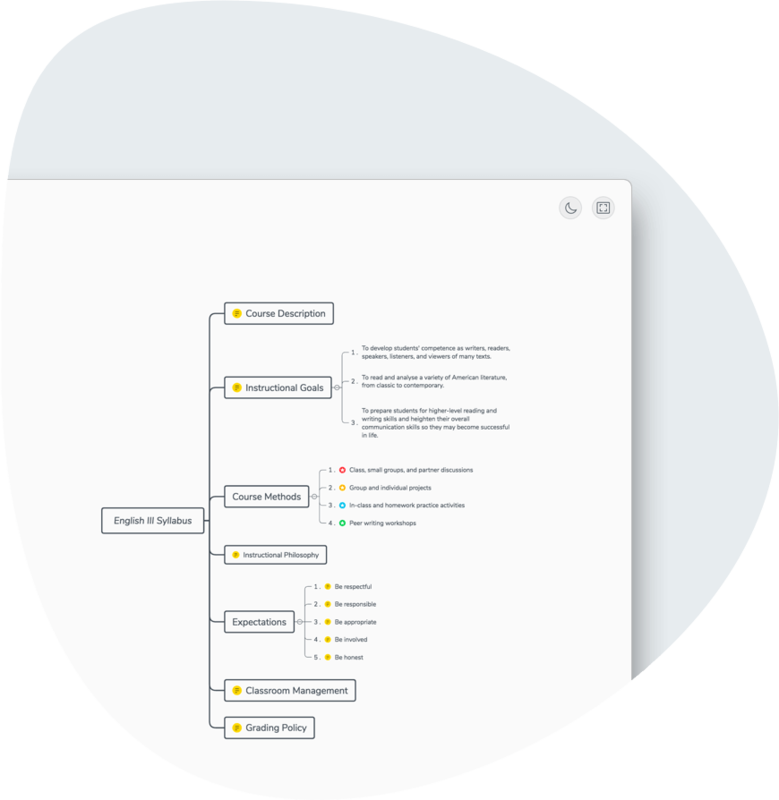 XMind: ZEN lets you easily manage projects, organize todos, make plans, prepare for classes, conduct a SWOT analysis, take notes, etc. More amazing features are waiting for you to discover. 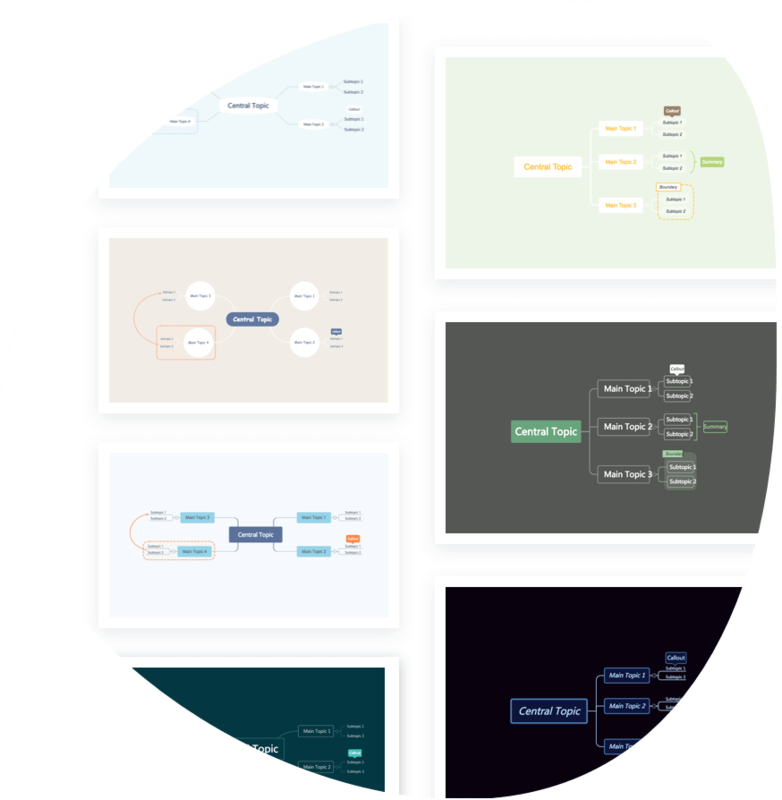 I’m a long-time fan and paying licensed user of XMind Pro and Beta tester of Zen. However, I’m a little confused at the new 6-month licensing model. Can you elaborate on the reasoning? Also, somewhat concerned about the “Free Upgrades” option as well. Does this mean true upgrades like major releases (ie. Zen 2018…2019…etc.) or “updates” or incremental patches and bugs fixes (ie. Zen 201801170051…2018—0099…etc) since we’ve had to pay an upgrade cost for each new release previously. Free Upgrades mean all upgrades including major releases (ie. Zen 2018…2019…etc.) during your subscription period. What happens after the subscription ends? Does the current version still be available to the user for perpetual use, or what is the model? Excellent, thanks for the clarification! What are the limitations of the “Evaluation Copy” (displayed in the top right corner)? It seems to work with all features enabled. “Evaluation Copy” means “Trial Version”. It can only be installed and used for demonstration and evaluation purposes only, and any output files or other materials produced through such use are used only for evaluation purposes, they will not be used in any other way. That means, that there is no time limitation to use the software in evaluation mode? So if i use xmind only privately, and am not bothered by the evaluation notice, i can continue to use it for free? I’m so confused with the subscription model for Xmind Zen and the mobile application. 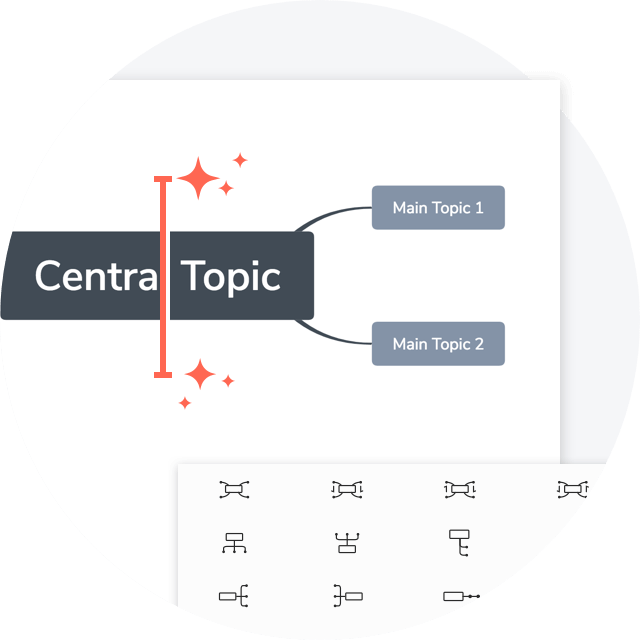 I am a long time user of Xmind Pro, paid the pro version and upgrades when I found (most of the time) the new version was adding new features I would use. However, Xmind is not the main application I use, and I can’t justify a subscription model for an application I seldom use. Does that mean that Zen is not for casual users like me? Why is there not a regular license model like Xmind Pro for Zen and for the iOS app? Also, I am worried now that XMind Pro will either turn to a subscription model too or will be left behind, not maintained and not upgraded as your development effort is focused on Zen. 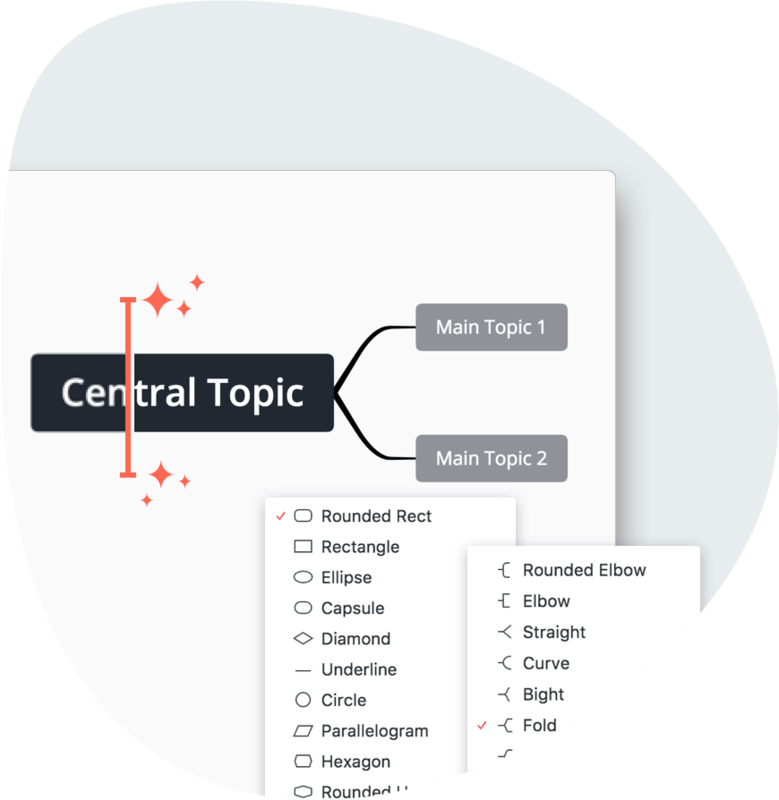 I’m quite disappointed with this decision, and I’m already looking into other solutions that doesn’t require subscription, like MindNode, available both on Mac and iOS already for a one time purchase price. Is idea factory still part of X Mind ZEN? When will the version for android appear? What happens, if I do not renew the subscription after, e.g. 1 year? Am I still able to use this program with watermarks or will it stop working? My system is Ubuntu 16.04. Do you have a plan about Linux? I’m a long term Xmind Pro user and I like Zen, but the pricing model is just totally disconnected from reality. Now looking for an alternative. Sorry, but I’ll not “rent” a software. I want to buy and own it in order to always open and edit my files without limitation. With your new prifing model I’m foreced to pay continuously if I want to have access to my work. 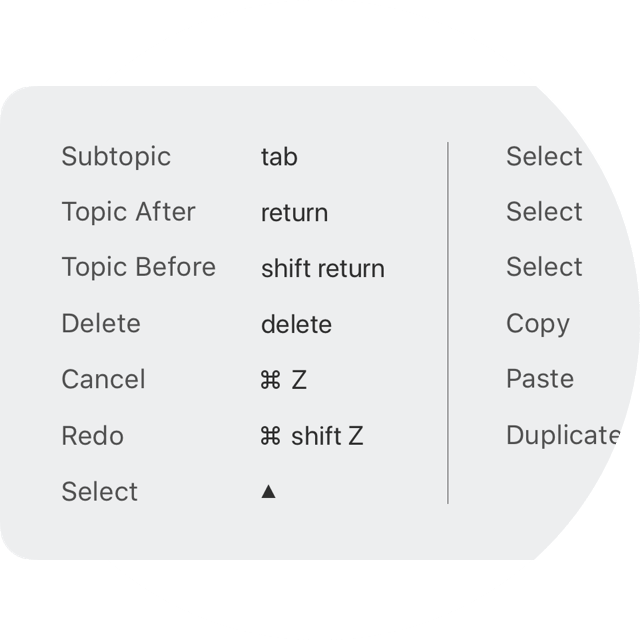 I am a long time user of Xmind Pro and am a bit confused now. Does XMind Zen replace the “normal” XMind or will both exist next to each other as sort of forked versions. Somewhat disappointed with the subscription model. It feels too much like a blackmail system. You put a lot of time and effort into your work and are then a hostage to the costing system. This will seem like a daft question. I think the software is incredible and was exactly what I was looking for. Now for the daftness. 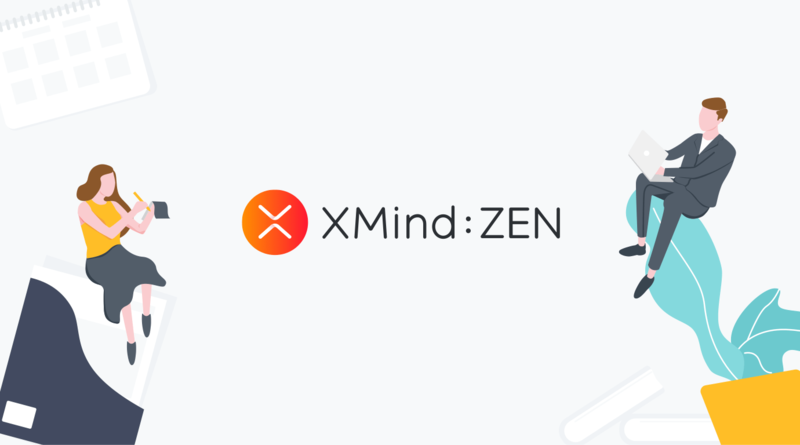 I’ve downloaded XMind zen on MacBook initially, and now want to use on my iPhone and iPad. In terms of my licence, does the iOS licence just cover the phone and tablet or does this include the MacBook as well? I know this seems silly, I’m just familiar with ‘desktop’ referring to Microsoft machines so wanted to make sure before I buy.